As part of the Ashley community, neighbors own a piece of their own hidden treasure, neatly tucked away east of I-75 off of Proctor Rd. Estate sized lots with large square footage homes are enveloped in a private sanctuary of lakes and preserves. 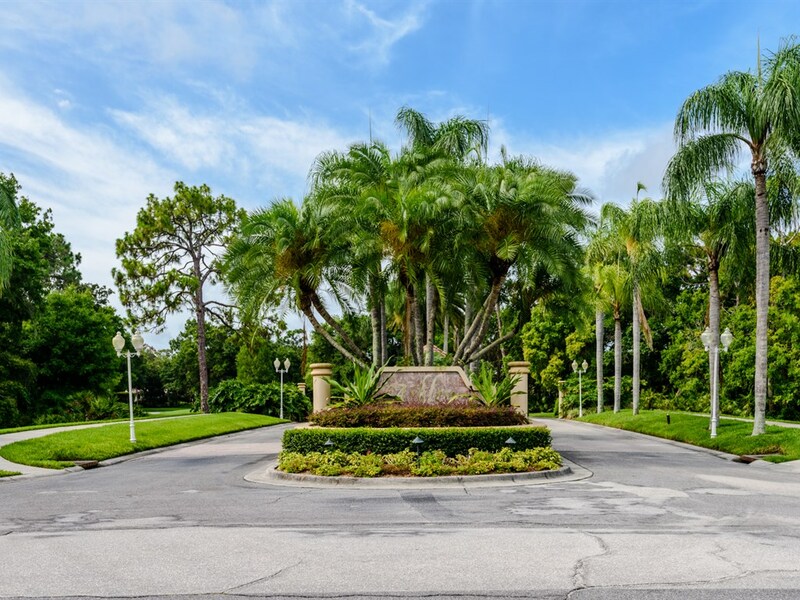 Feel like you are miles away from main stream, but in truth, you are near golf courses and minutes from places of worship, restaurants, banks and more!